Dr. Judi Goldstone stops by South Bay by Jackie to discuss Andropause, also known as Male Menopause. Dr. Goldstone discusses improving your health and living a more optimal life on Blog Talk Radio’s South Bay Show. 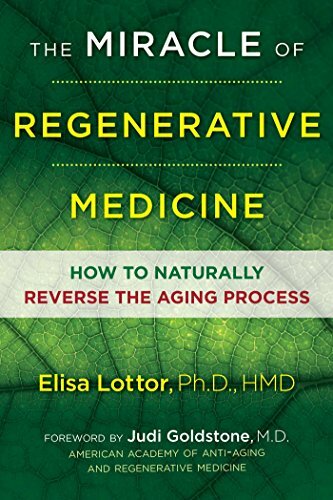 Dr. Goldstone wrote the foreword for the recently published book on regenerative medicine from Elisa Lottor Ph.D., HMD. Featured author for Robard Corporation. Using cutting-edge techniques, Dr. Goldstone helps her patients look and feel younger and stay thinner with the aid of bioidentical hormones. Read “Anti-Aging Therapy”. There is an excess of fad diets, supplements, and medications out there. Yet, the issue is a delicate one to consider. It is about an individual and their body. Naturally, there is an understandable fear in investing in the right remedy. However, what if someone took a different approach?